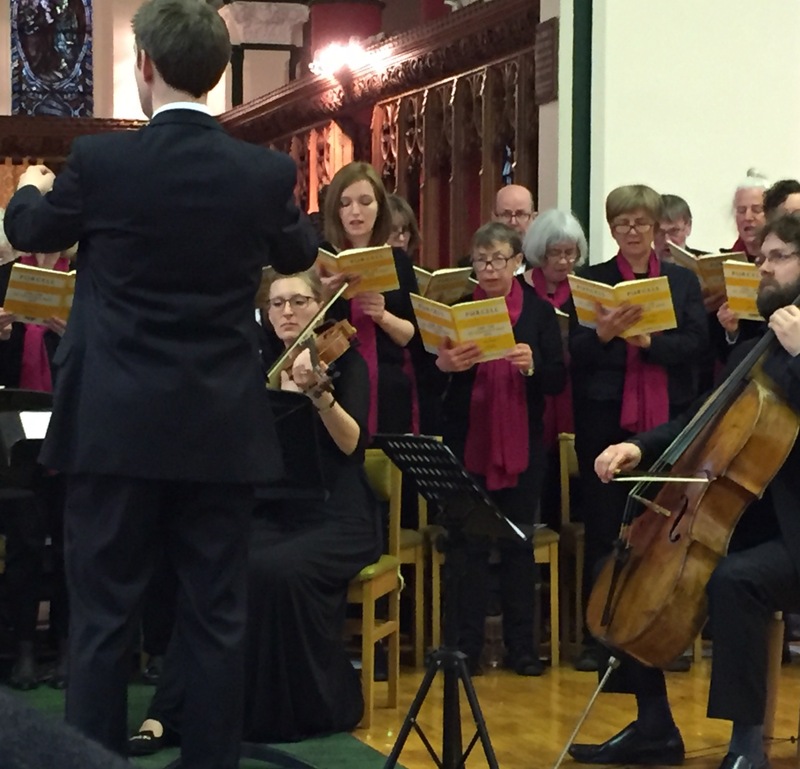 We are a choir of women and men who offer the chance to sing European classical music, even if you have little experience of it. So, if you’d like to have a go at choral works by composers such as Mozart and Bach, just turn up and try it out; we won’t ask you to go through an audition. What matters is that you want to sing and will commit yourself to rehearsals most weeks at 7:30pm on Tuesdays in St Paul’s Church, Wilmslow Road, Withington M20 4AW. Have a look at our Join Us section of the website. 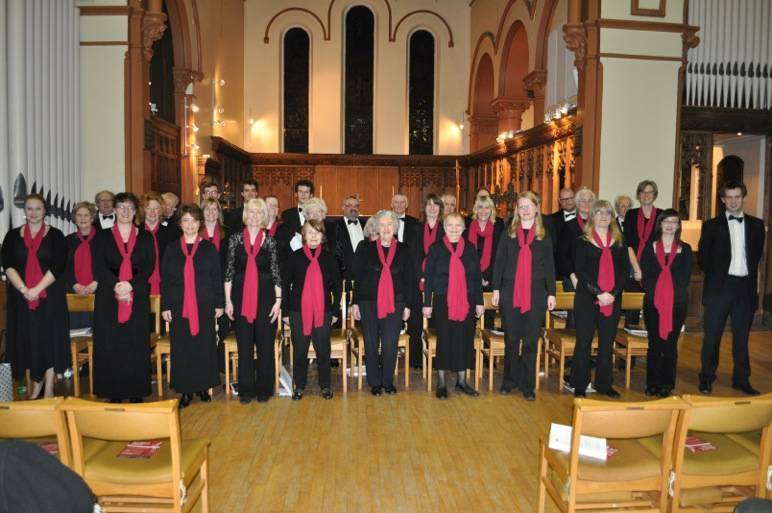 Read more about being in our choir in the “our members” section. Aiden Bradley is our Music Director and our accompanist is Richard Brocklehurst. Students and graduates from the Royal Northern College of Music regularly perform with us. We first formed in 1985 from members of the Friends of the BBC Philharmonic Orchestra, although we are no longer associated with the orchestra. 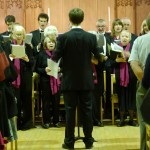 We present regular concerts of choral music at St Paul’s, and sometimes elsewhere around Manchester. 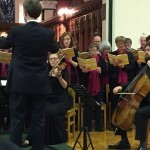 We perform music ranging from the 16th to the 20th century.